A Place Where Reading Meets Fun! Earth Day is a perfect time to help teach little minds about the importance of taking care of Mother Earth. 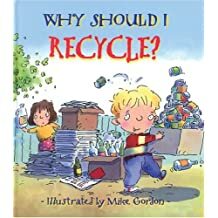 Why not take this opportunity to explore some amazing pictue books about Earth Day! Books are a perfect place to start when helping young minds develop healthy habits for a clean way of life. Start these habits early and they will naturally turn into a way of life for years to come. 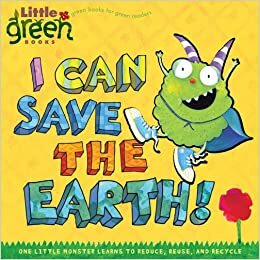 Here is a list of some of my favorite Earth Day books to help make learning to love and take care of our planet a little more fun! 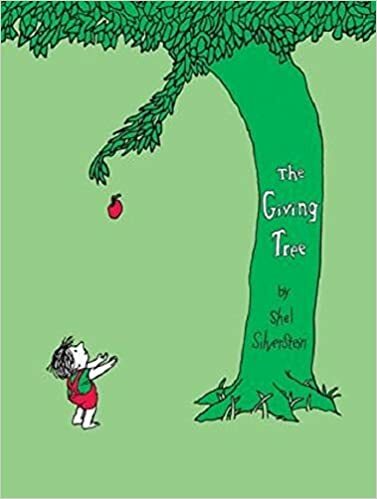 The Giving Tree is a beautiful classic that teaches about the gift of giving and the consequence of taking too much. 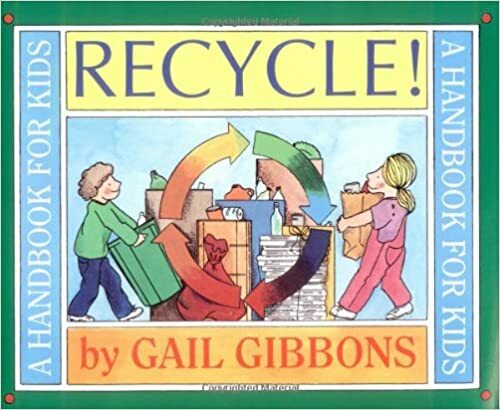 An informative book that teaches about the process of recycling paper, glass, aluminium cans, plastic and polystyrene. 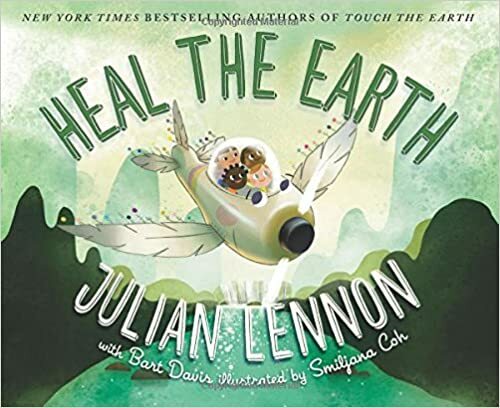 This boldly colored picture book helps remind us of simple things we can do to help protect Mother Earth. 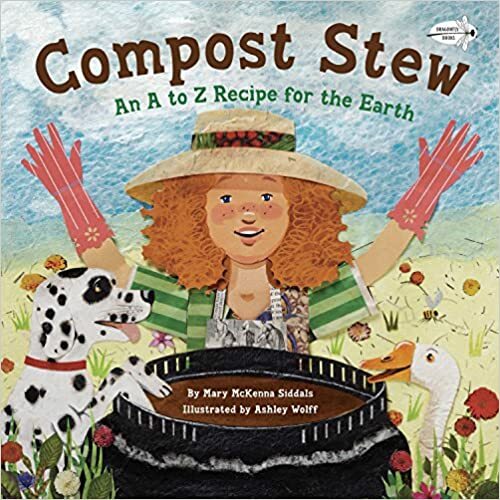 Learn about composting with your children in this inviting book. Learn how to start a compost pile and what is safe to put into it. You may even be inspired to start an earth friendly compost project with your family. A perfect book for Earth Day. I Can Save the Earth is one book in a new series geared to help teach children to be environmentally conscious. 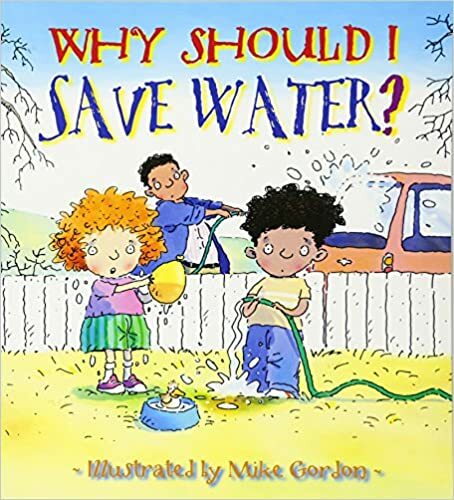 Kids can follow Max as he learns from his multitude of mistakes and becomes environmentally conscious. Another bonus, these books are being made from 100% recycled materials! 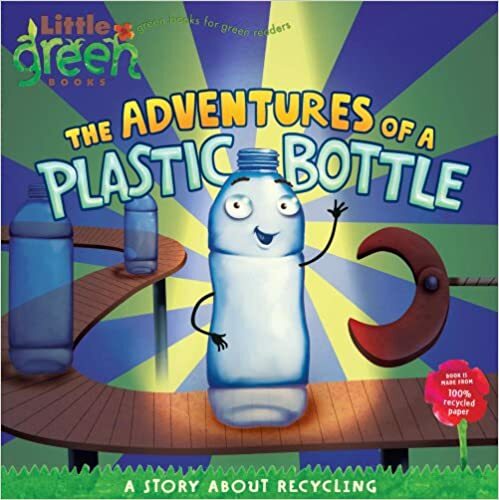 Take an adventure with this plastic bottle’s life cycle. Follow him through life as he goes from becoming a plastic bottle to eventually being recycled into a fleece jacket. 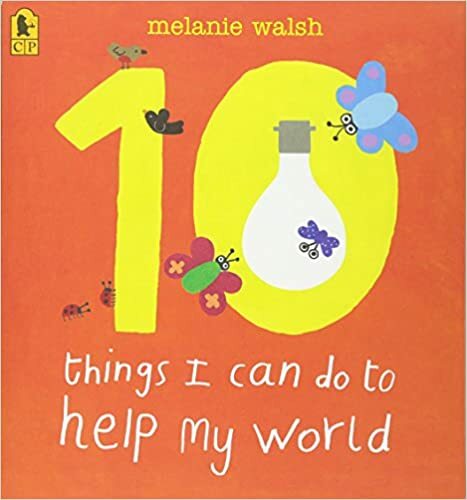 Told through diary entries, children will giggle their way through this book as they learn how products are made. Join Flier on his mission to teach the world to love our planet. Children will be engaged in this beautifully illustrated and inspiring story. 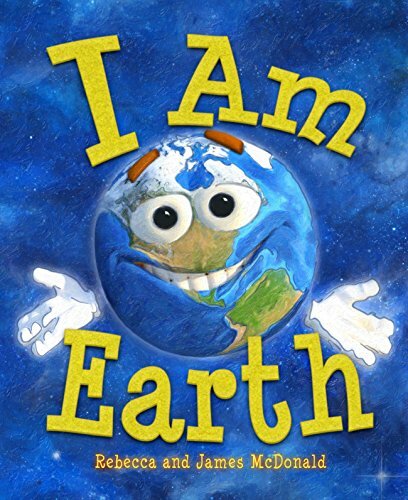 Kids will learn the basic concepts of earth science as well as learn about environmental awareness in I Am Earth. Help teach why protecting our environment is so important and what they can do to help. Brightly colored illustrations will keep children’s focus. There is a special bonus on the back of the book for parents and teachers. Flip it over and you will find suggestions on effective ways to use this book. Again, Jean Green has included a special bonus on the back of the book for parents and teacher. Flip it over and you will find suggestions on effective ways to use this book. Happy Earth Day Planning Everyone! Previous A Little Jelly Anyone? Thanks for that addition! I love when math and reading can be tied in together! Thanks, Lana. I love the Giving Tree. It’s always been a favorite of mine. It holds so many lessons in it. I know, it is sad, but the unconditional love the tree has for the boy warms my heart every time! !